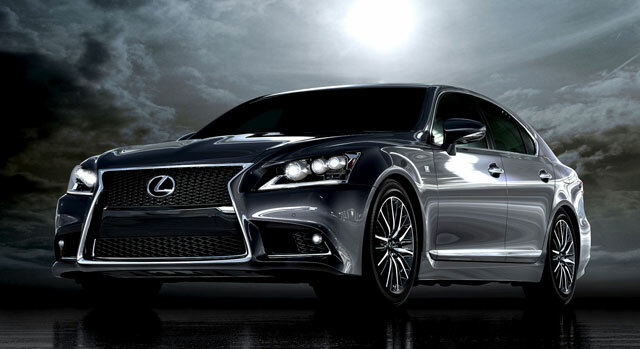 Next-Generation Lexus LS in 2016? While the LS has traditionally been something of a rival to the Mercedes S-Class, people I spoke with at Lexus have been hinting that the new big Lexus will in fact target the sportier end of the segment — think Jaguar XJ and Porsche Panamera. Further proof that Mercedes ought to go ahead and write, “Can’t Touch This” on their new S-Class. The base LS will get the 5.0-liter V-8. The new LS will launch in 2016 as a 2017 model. Transforming the LS into something even sportier than the current F SPORT model would certainly fit the new look Lexus — there’s nothing wrong with boosting the performance, as long as it doesn’t affect the qualities that make the LS special (refinement, ride quality, & interior comfort springs to mind).